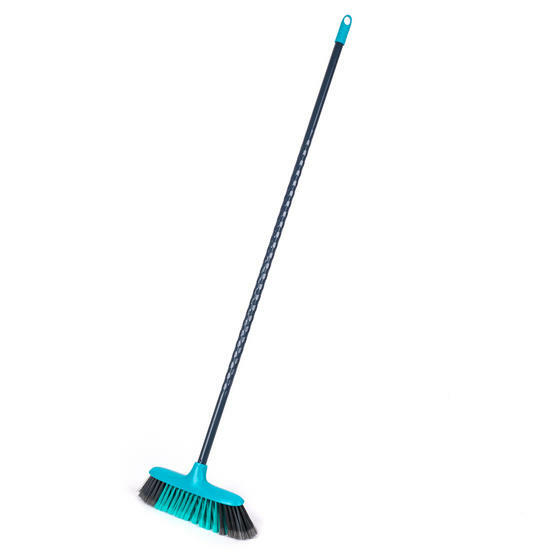 Gain peace of mind when letting out your properties, whether it be to university students or house share, with this Landlord Box of cleaning tools and kitchen essentials. 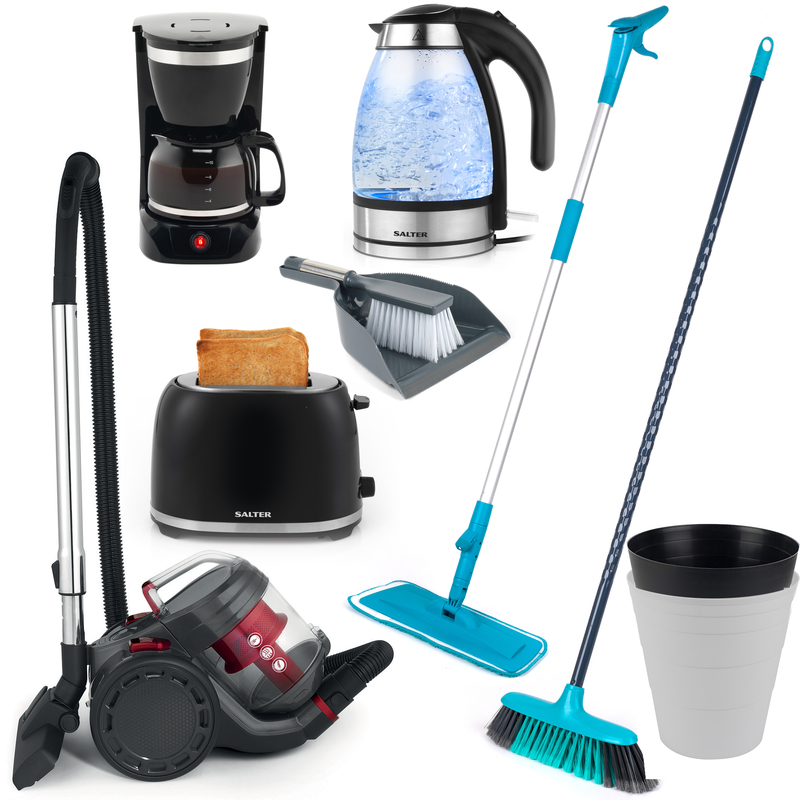 Ideal for a house of up to 8 people, this kit includes eight waste paper bins, Compact Vac Lite vacuum, two Deco 2 slice toasters, glass kettle, sweepmax broom, easy spray mop and two dustpans with brushes. Ideal for cleaning all around the home, this kit includes everything your tenants need to keep your property tidy. Give your tenants all they need to keep your property clean and mess-free with this brilliant 17 Piece Landlord Box. 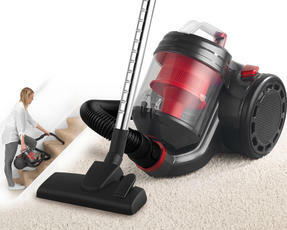 The kit contains waste paper bins, vacuum cleaner, toasters, kettle, coffee maker, broom, spray mop and two dustpans with brushes. 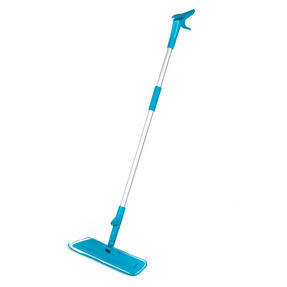 Allow tenants to keep the floors clean and tidy with the Beldray vacuum cleaner, spray mop and broom – all easy and simple to use. 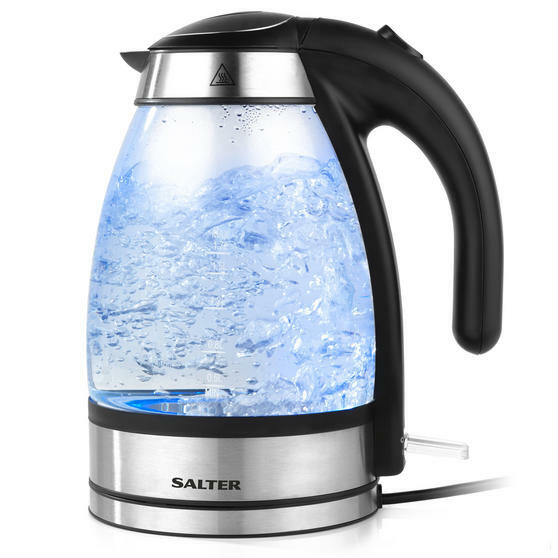 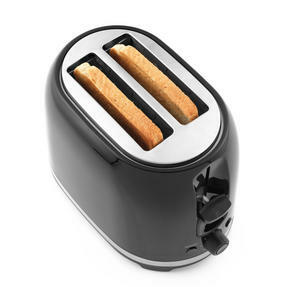 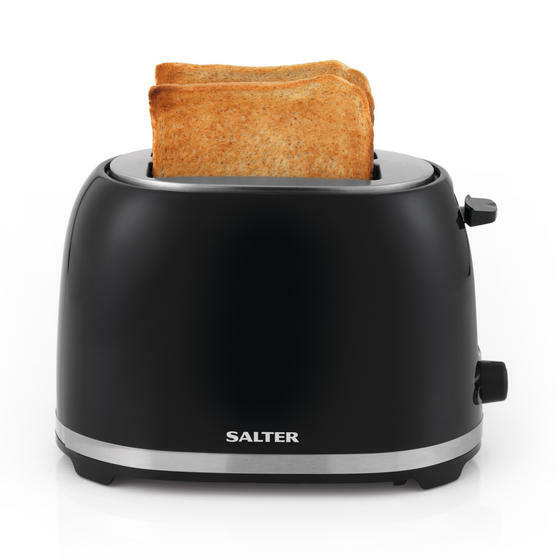 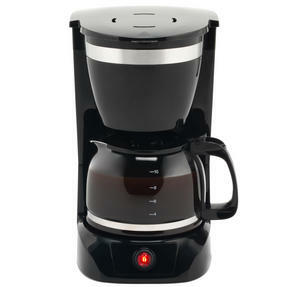 Provide tenants with kitchen essentials thanks to the brilliant toaster and glass kettle from Salter, perfect for breakfast time. 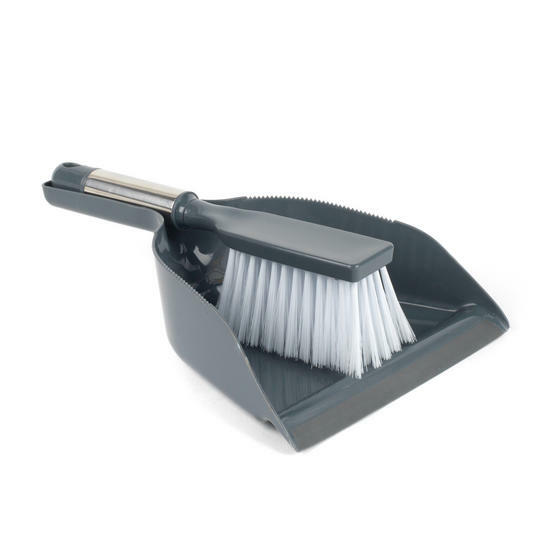 Ideal for houses of eight, this kit offers peace of mind by giving tenants the tools to keep your properties neat and organised.